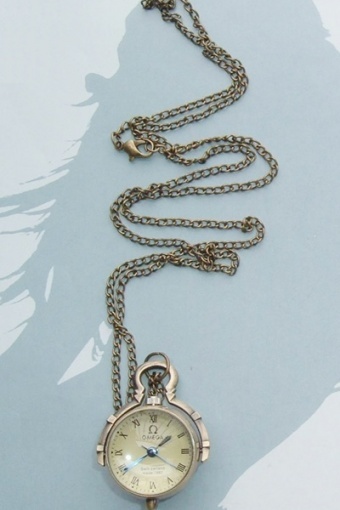 Lovely vintage style pocket watch necklace Montre ancienne Ronde From Paris with Love! 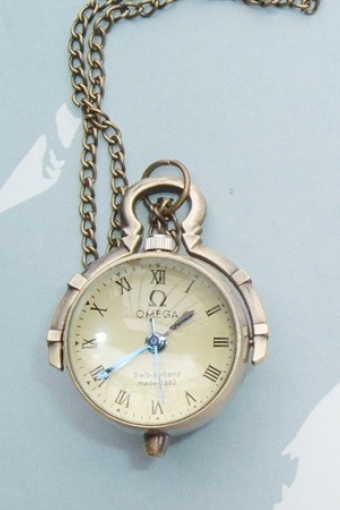 Made of gold coloured bronze metal, with beautiful round shape clock: on the backside open! Roman number plate and nice tassle. 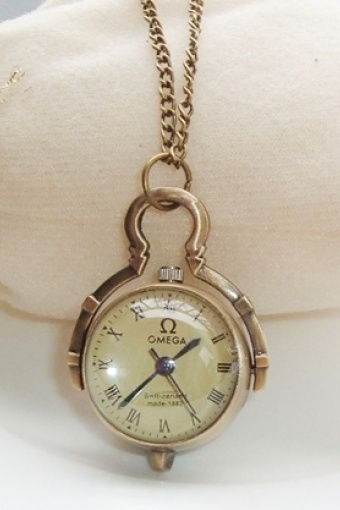 Cute christmas - birthday present!